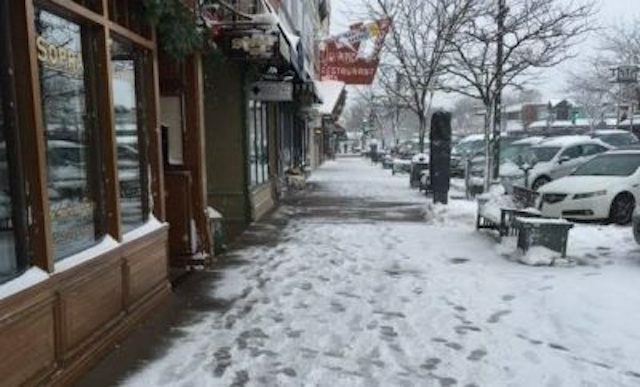 Could the following incident that happened in Florida happen in downtown Lake Geneva? 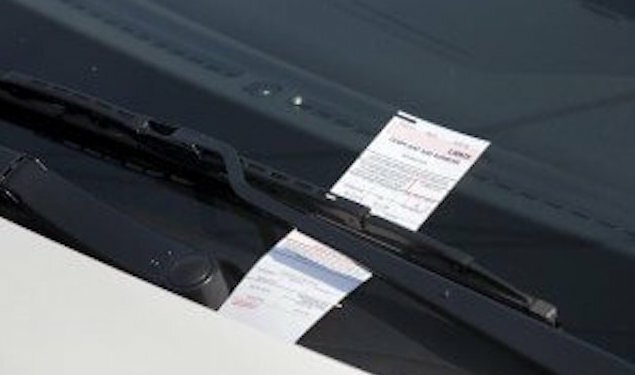 A parking tickets incident originally reported at the sun-sentinel.com was later reported in the Reader’s Digest. It was about a car that had 5 parking tickets piled up on its windshield. The car was parked in Fort Lauderdale, and had received the 5 parking tickets before anyone noticed that the driver was still in the car and had passed away at least three days earlier, from natural causes. In the City of Lake Geneva, receiving 5 parking tickets would never have taken so long, because in Lake Geneva you can get the 5 tickets in less than 10 hours. If your car is still parked in the downtown area after 2:00 am, then it would be towed away before dawn. So the incident, as described, would not occur in the City of Lake Geneva, but how many days it would be before the deceased driver in the car would be noticed at the impound is uncertain. If you let your parking meter time run out, then you will be impressed by how quickly a parking attendant will be there to write a parking ticket for you, although they are not trained to check your vitals. 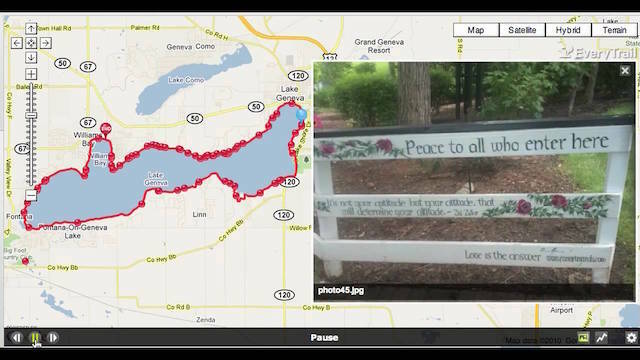 Brick and Mortar did battle at the Lake Geneva Planning Commission meeting. 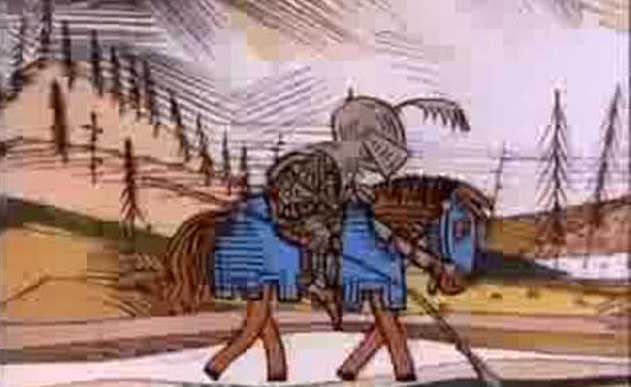 The battle is over and the good guys lost. 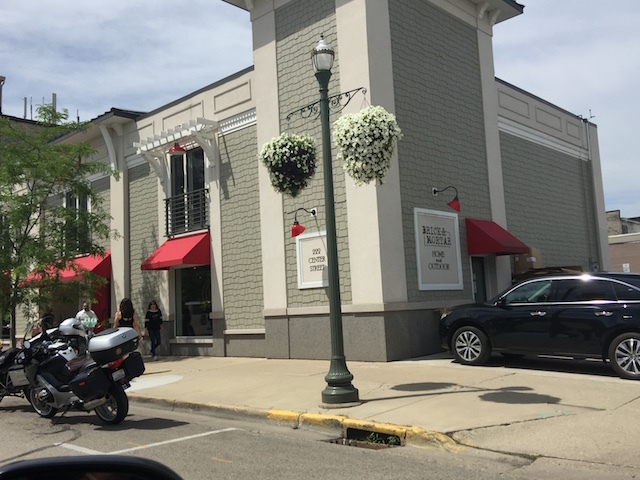 The good guys are the owners of Brick and Mortar, a couple who’ve done marvelous things to add class to Lake Geneva and to beautify it. The Lake Geneva Planning Commission voted 4-3 to deny Brick and Mortar’s request to repaint its exterior. That Brick and Mortar painted over an awful black and purple building a few years ago was forgotten by four rather dense members of the commission. It was that kind of a night. Once they polished off Brick and Mortar (and we’ve all got to pray that the B&M couple does not take a hike in its anger), the commission went to work on Visit Lake Geneva (the old chamber of commerce), and said they could not repaint their building in Flat Iron Park either. Who gave these people any right to determine façade changes when a building like Oakfire waltzes in and does exactly what it damn well pleases? There needs to be some rule changes in city government when this kind of flagrant lack of class, dignity and downright belligerent behavior prevails. The commission yelling fest went on until ten-thirty at night! It was pretty obvious, especially by the result, that some serious libations had been consumed earlier. Summer is now officially here. It came rushing in on Monday with a temperature of around ninety-six in downtown Lake Geneva, but the actual date and time was Tuesday at 11:24 p.m. Summer is here and it’s likely to be a hot one, and we’re not alone. 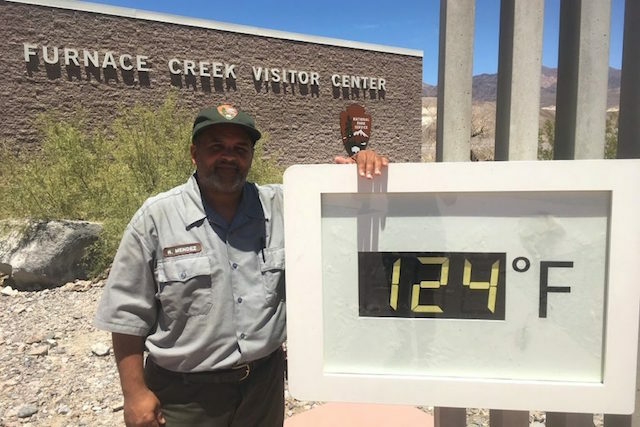 It was 120 in Phoenix on Monday, and 134 in Death Valley. 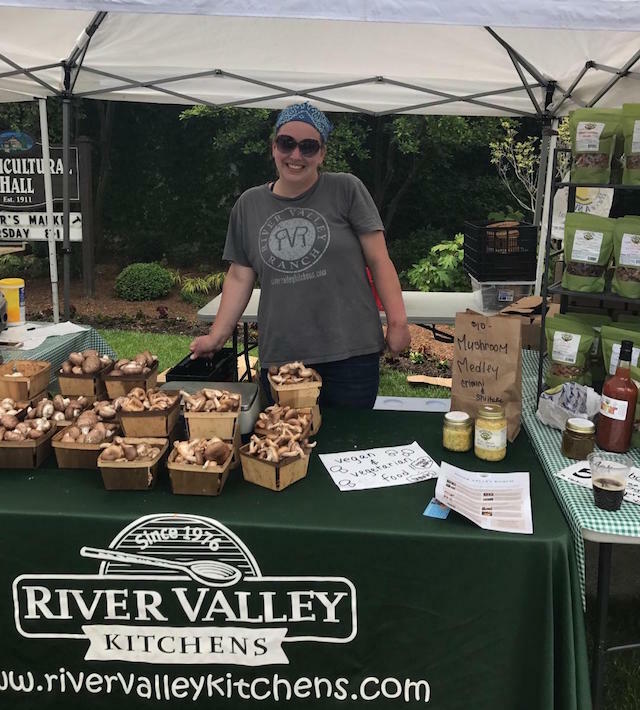 Julee Wicker runs the River Valley Ranch mushroom stand at the farmers market. Julee has a smile as big as her personality. She’s fun, enthusiastic, and very knowledgeable about the different types of fresh mushrooms she sells every week. Both her smile and laughter are contagious. You will be forced to smile when you meet her.